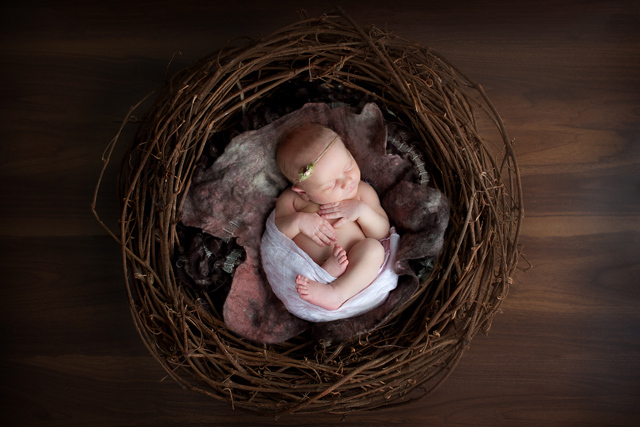 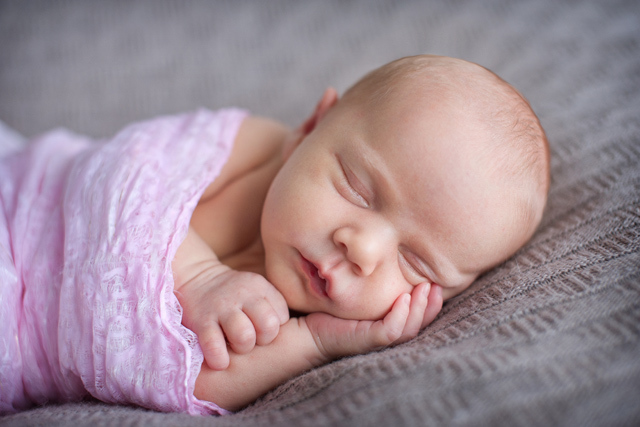 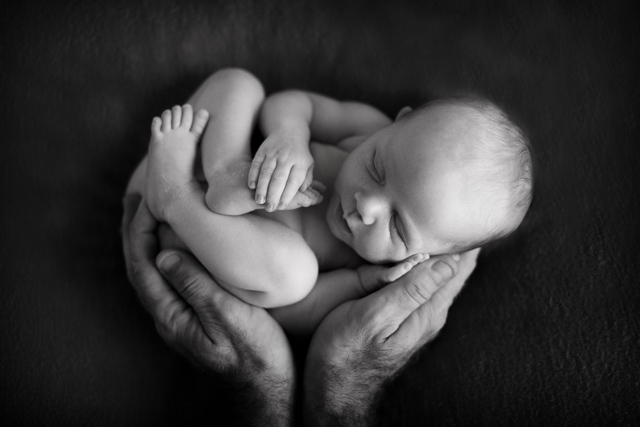 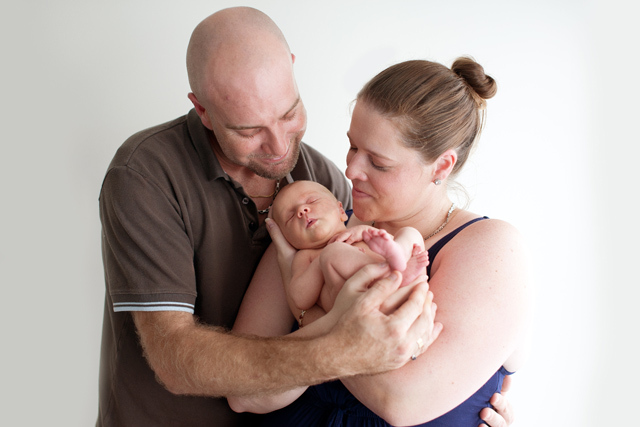 Little Scarlett’s parents braved some wild weather to bring her for her newborn session in my studio at Thornlands. 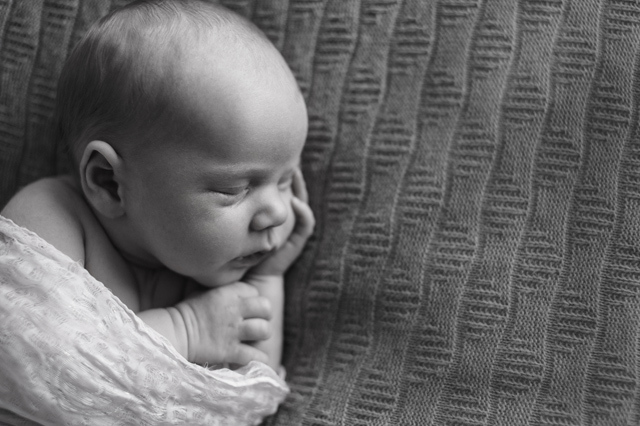 While it was raining and windy outside in the studio we were all lovely and warm and we had such a lovely morning together for little Scarlett’s first photo’s shoot. 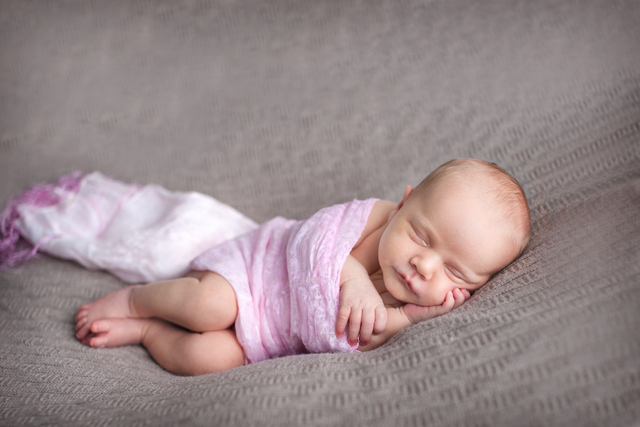 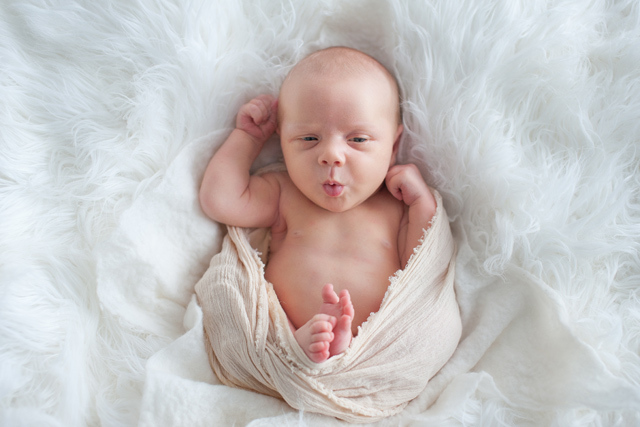 Have you recently had a new baby or are you due to have a baby. 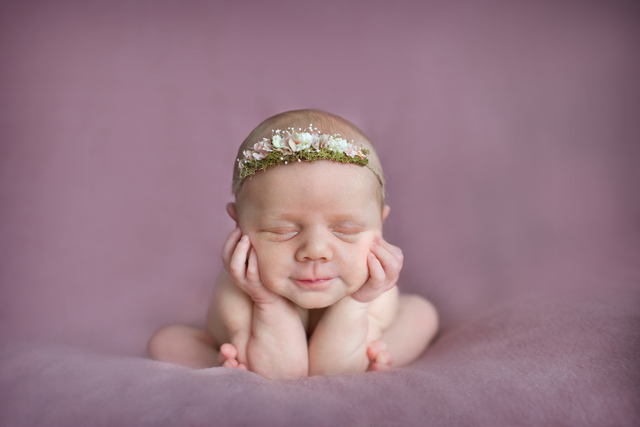 I would love to have a chat to you about creating some gorgeous photographs of you newborn to celebrate this special time in you life.